Keynote: "Bringing Life to Engineering: NIH Programs on Tissues-on-Chips and SPARC Neuromodulation"
Prior to joining NINDS in 2001, Tagle was an investigator and section head of molecular neurogenetics at the National Human Genome Research Institute and has been involved in the highly collaborative effort toward the positional cloning of genes for Huntington's disease, ataxia-telangiectasia and Niemann-Pick disease type C. He has served on numerous committees and advisory boards, including the editorial boards of the journals Gene and the International Journal of Biotechnology. Tagle obtained his Ph.D. in molecular biology and genetics from Wayne State University School of Medicine in 1990. He was an NIH National Research Service Award postdoctoral fellow in human genetics in the laboratory of Francis S. Collins, M.D., Ph.D., at the University of Michigan. Tagle has authored more than 150 scientific publications and has garnered numerous awards and patents. Keynote: "Finding and Protecting Medical Grade Spectrum to Advance Health"
Michael Marcus is a native of Boston and received S.B. and Sc.D. degrees in electrical engineering from MIT. Prior to joining the FCC in 1979, he worked at Bell Labs on the theory of telephone switching, served in the U.S. Air Force where he was involved in underground nuclear test detection research, and analyzed electronic warfare issues at the Institute for Defense Analyses. At FCC his work focused on proposing and developing policies for cutting edge radio technologies such as spread spectrum/CDMA and millimeterwaves. Wi-Fi is one outcome of his early leadership. The total amount of spectrum he proposed for unlicensed use and directed the drafting of implementing rules was 8.234 GHz. He also participated in complex spectrum sharing policy formulation involving rulemakings such as ultrawideband and MVDDS. Awarded a Mike Mansfield Fellowship in 1997, he studied the Japanese language and spent at year at the FCC's Japanese counterpart. 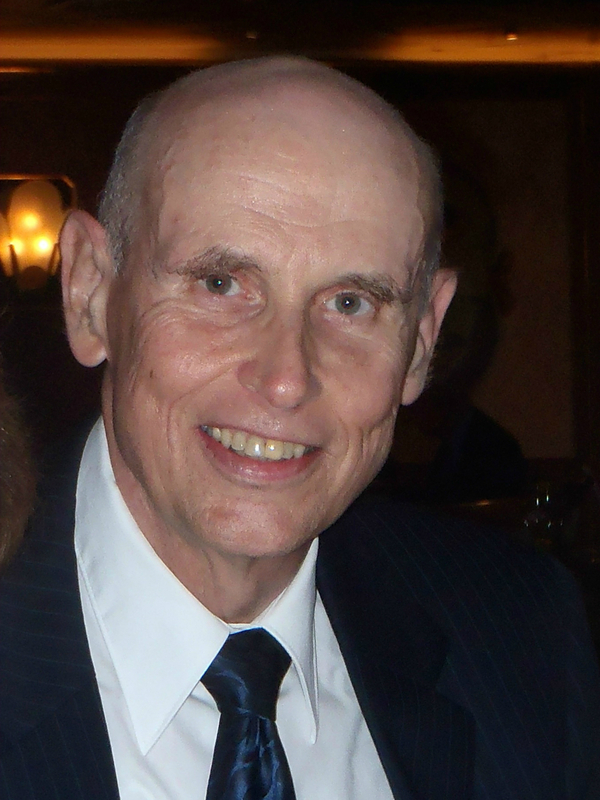 He retired from FCC in March 2004 after servicing a senior technical advisor to the Spectrum Policy Task Force and codirecting the preparation of the FCC's cognitive radio rulemaking. Immediately after retirement he lived in Paris France for 3 years, consulting for US and European clients. In 2006 he was appointed Special Advisor to Mrs. Viviane Reding, European Commissioner for Information Society & Media. He is now Director of Marcus Spectrum Solutions LLC, an independent consulting firm based in the Washington DC area and focusing on wireless technology and policy. 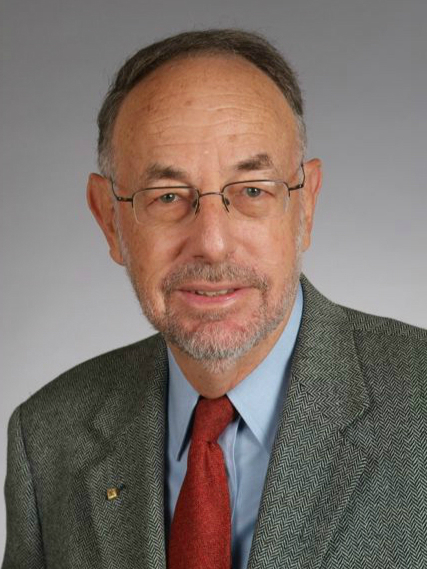 He is also Adjunct Professor of Electrical and Computer Engineering at Virginia Tech and the 2011-2013 chair of the IEEE-USA Committee on Communications Policy. He was recognized as a Fellow of the IEEE "for leadership in the development of spectrum management policies", received in 1994 IEEE-USA's first Electrotechnology Transfer Award , and received in 2013 the IEEE ComSoc Award for Public Service in the Field of Telecommunications "For pioneering spectrum policy initiatives that created modern unlicensed spectrum bands for applications that have changed our world." Keynote: "Medical Device Regulatory Science: A View from 20 Years at FDA's Device Center"
Gregory Campbell has served as the Director of the Division of Biostatistics in the Office of Surveillance and Biometrics of Center for Devices and Radiological Health (CDRH) of the Food and Drug Administration (FDA) for 20 years until he retired from the U.S. government in the summer of 2015. 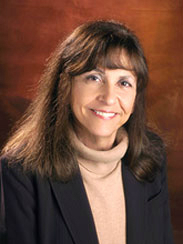 With a Ph.D. in Mathematical Statistics from Florida State University and after serving on the faculty in the Department of Statistics at Purdue University and at the National Institutes of Health, Dr. Campbell led a group at FDA of about 60 statisticians that provided support to CDRH as a whole and, in particular, the statistical reviews of FDA's pre-market device submissions that led to the approval of a large number of innovative medical devices and diagnostics. He pioneered the innovative implementation in a regulatory environment of Bayesian statistics, methods for observational studies, and adaptive designs. He is a Fellow of the American Statistical Association and a recipient of the FDA Award of Merit. Dr. Campbell served in many statistical leadership positions and has been instrumental in the recent establishment of the Medical Device and Diagnostics Section of the American Statistical Association. His research interests include the evaluation of diagnostic tests (including microarrays) as well as statistical issues in clinical trials. Keynote: "Video capsule endoscopy - a disruptive technology"
David Cave is a Professor of Medicine at the University of Massachusetts Medical School and on the faculty of UMass Memorial Medical Center working in the Department of Internal Medicine and Division of Gastroenterology and Chief of Clinical Gastroenterology Research. He was previously Professor of Medicine at Tufts University Medical Center. His research interests are focused on imaging of the small intestine and the etiology of inflammatory bowel disease. He obtained both his MD and PhD at St George's Hospital Medical School, University of London. Since 2001 Dr Cave has worked with multiple companies to optimize the world wide clinical development of video capsule endoscopy along with deep enteroscopic techniques. He has authored 2 books on these technologies and more 100 original articles on related fields. 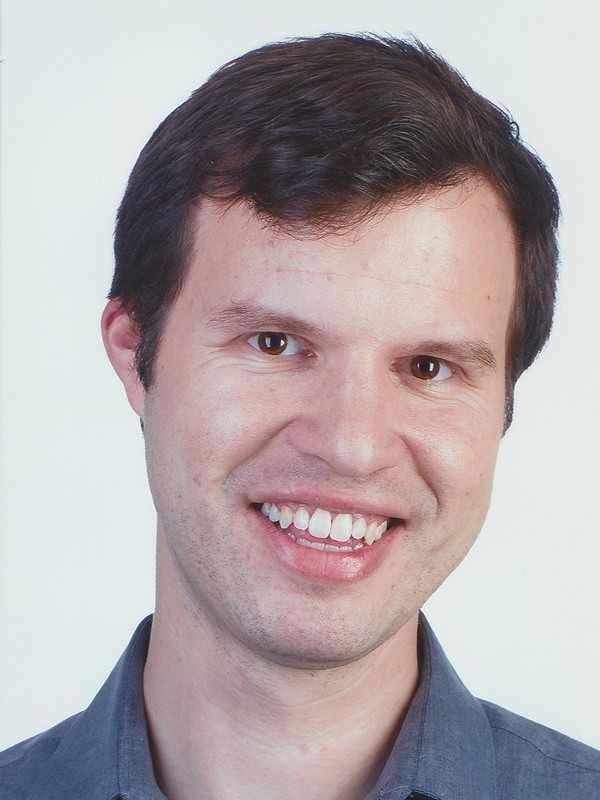 Keynote: "SMART API using HL7 FHIR emerging standards to define patient data resources"
Josh Mandel is a physician and software developer working to fuel an ecosystem of health apps with access to clinical data. After earning an S.B. in computer science and electrical engineering from the Massachusetts Institute of Technology and an M.D. from the Tufts University School of Medicine, he joined the Harvard Medical School Department of Biomedical Informatics. Josh Mandel serves as lead architect for SMART Health IT (http://smarthealthit.org) and is a member of the national Health IT Standards Committee. Josh Mandel also served as the community lead for the national Blue Button REST API. He has a special interest in tools and interfaces that support software developers who are new to the health domain. Janet Campbell is a software developer and Vice President of Patient Engagement at Epic, which creates enterprise medical records for mid-size and large medical groups, hospitals, and integrated healthcare organizations. In her thirteen years at Epic, Janet has led the creation and development of several products and initiatives, including open.epic, a plug & play initiative to integrate and embed outside health apps and other innovations within Epic using standard technologies such as SMART and FHIR. She represents Epic in national conversations on interoperability, usability, meaningful use, and patient engagement. She is Chair of the Electronic Health Record Association's Clinical Experience Workgroup and has been a member of several U.S. government advisory working groups focusing on standards for exchange. 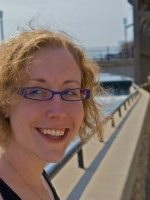 A native of Kentucky, Janet graduated with a Bachelors of Arts in Computer Science from Carleton College in Northfield, Minn. She currently lives in Madison, Wis., where she enjoys running and photography, though usually not at the same time. Ilangko Balasingham, Professor/Head of Biomedical Sensor Network Research Group, Intervention Center, Oslo University Hospital Keynote: "Technological Considerations for Future Wireless Video Capsule Endoscopy"
Ilangko Balasingham received the M.Sc. and Ph.D. degrees from the Department of Electronics and Telecommunications, Norwegian University of Science and Technology (NTNU), Trondheim in 1993 and 1998, respectively, both in signal processing. He performed his Master's degree thesis at the Department of Electrical and Computer Engineering, University of California Santa Barbara, USA. From 1998 to 2002, he worked as a Research Scientist developing image and video streaming solutions for mobile handheld devices at Fast Search & Transfer ASA, Oslo, which is now Microsoft Development Center Norway. Since 2002 he has been with the Intervention Center, Oslo University Hospital, as a Senior Research Scientist, where he heads the Wireless Sensor Network Research Group. He was appointed as a Professor in Signal Processing in Medical Applications at NTNU in 2006. His research interests include super robust short range communications for both in-body and on-body sensors, body area sensor network, microwave short range sensing of vital signs, short range localization and tracking mobile sensors, and nano-neural communication networks. 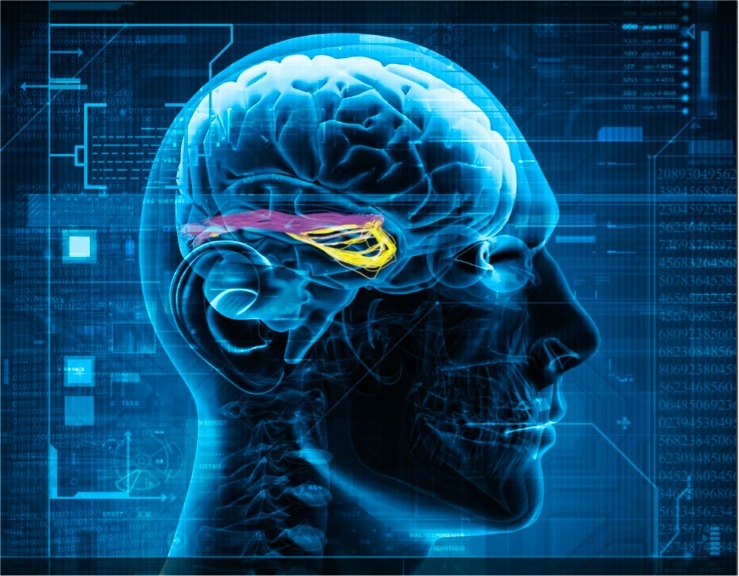 He has authored or co-authored more than 200 papers and has been active in organizing special sessions and workshops on wireless medical technology at the major conferences and symposiums. He was the General Chair of the 2012 Body Area Networks (BODYNETS) and TPC Chair of the 2015 ACM NANOCOM conferences and serves as Area Editor of Elsevier Nano Communication Networks. He is a Senior IEEE member. Ryuji Kohno received the Ph.D. degree in electrical engineering from the Univ. of Tokyo in 1984. 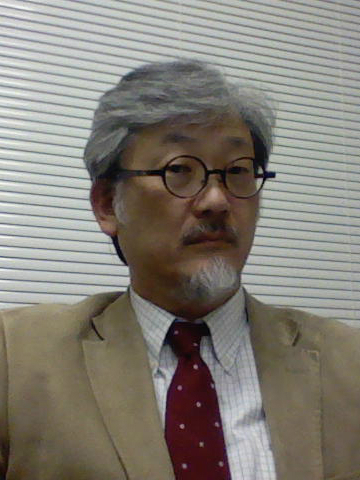 Since 1998 he has been a Professor of Division of Physics, Electrical and Computer Engineering and a director of Medical ICT Center in Yokohama National University in Japan. During 1984-1985 he was a Visiting Scientist in Dept.EE, Univ. of Toronto. Since 2007, he is also a Finnish Distinguished Professor (FiDiPro) in Univ. of Oulu, Finland. Moreover, he was also a director of SONY ATL during 1998-2002 and was a director of the UWB Tech. Inst. and Medical ICT Inst. 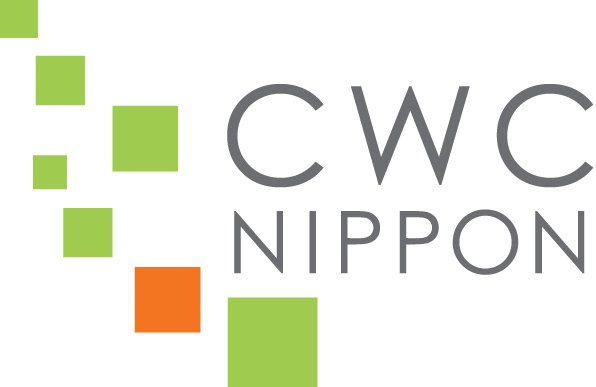 of National Institute of Information and Communications Technology (NICT), that is a Japanese Government Agency, during 2002-2013. He played a principal leader of MEXT 21st century COE and Global COE Programs, during 2002-2007 and 2008-2013, respectively. Prof. Kohno was elected to be a BoG member of the IEEE Information Theory Society three times on 2000, 2002, and 2006. He was an editor of the IEEE Trans. Information Theory during 1995-1998, that of the IEEE Trans. Communications during 1994-2002 and that of the IEEE Trans. Intelligent Transport Systems during 2000-2006. He is IEEE and IEICE fellows and was a vice-president of Engineering Sciences Society of IEICE(Institute of Electronics, Information, Communications Engineers in Japan), an editor-in chief of the IEICE Trans. Fundamentals. Prof. Kohno has contributed for organizing many international conferences, such as a TPC co-chair of the IEEE ISSSTA'92, PIMRC'93, Information Theory Workshop (ITW'93), PIMRC'99, IWUWBS'03, and a general cochair of IEEE ISIT'03, UWBST&IWUWB'04, IWUWBST'05, ISMICT'06, 07,14&015, ISSSTA&ISITA2010 and so on. He is also a founder and International Steering Committee chair of series of both ISSSTA and ISMICT. He was awarded IEICE Greatest Contribution Award and NTT DoCoMo Mobile Science Award in 1999 and 2002, respectively. As executive vice president for interoperability trust, Todd Cooper is responsible for programs that enable member organizations and related stakeholders to establish a high level of confidence and trust that their interoperable-networked medical technologies will deliver the anticipated benefits of improved patient safety, quality of care, overall reduced cost and availability to all individuals. Cooper is an international expert in the area of medical device informatics and interoperability. He has specialized in medical device software engineering for more than 25 years, with a primary focus for the last 15 years on informatics and interoperability. Cooper is actively involved in advancing standards-based solutions for device connectivity problems, playing a key leadership role within numerous standards development and advocacy groups, including ISO TC215, ISO/IEC JWG7 (IEC 80001-1), IEEE EMBS, Health Level Seven (HL7), and Integrating the Healthcare Enterprise (IHE). He is a member of the American College of Clinical Engineers and a frequent speaker and author on device connectivity topics, as well as a recipient of awards such as the 2009 ACCE-HIMSS Excellence in Clinical Engineering and Information Technology Synergies Award. Serving on the HITSP Board of Directors, he was also the lead editor of the HITSP/TN905 Common Device Connectivity Technical Note that provides a roadmap for addressing ARRA/HITECH and meaningful use requirements. Nancy Leveson is Professor of Aeronautics and Astronautics and also Professor of Engineering Systems at MIT. She is an elected member of the National Academy of Engineering (NAE). Prof. Leveson conducts research on the topics of system safety, software safety, software and system engineering, and human-computer interaction. In 1999, she received the ACM Allen Newell Award for outstanding computer science research and in 1995 the AIAA Information Systems Award for "developing the field of software safety and for promoting responsible software and system engineering practices where life and property are at stake." In 2005 she received the ACM Sigsoft Outstanding Research Award. She has published over 200 research papers and is author of two books, "Safeware: System Safety and Computers" published in 1995 by Addison-Wesley and "Engineering a Safer World" published in 2012 by MIT Press. She consults extensively in many industries on the ways to prevent accidents. Stephen Miles is a Research Affiliate at the Center for Biomedical Innovation at MIT and a Principal Consultant in Internet of Things technologies including Auto-ID Serialization, Track and Trace, ePedigree and HL7 FHIR eHR and Big Data strategies for Meaningful Use. Committed to improving communications across medical specialties, organizational and geographic boundaries. Research Interests: Pharmacovigilence, Auto-ID serialization, Applications Programming Interfaces (API's) to exploit common data collection and eHR infrastructure. 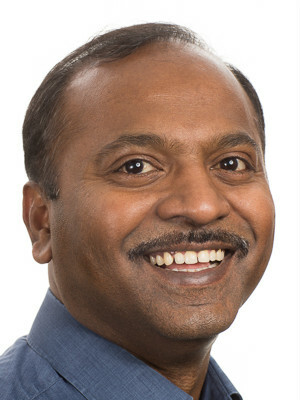 Krishna Venkatasubramanian is an Assistant Professor at the Computer Science department of Worcester Polytechnic Institute (WPI). 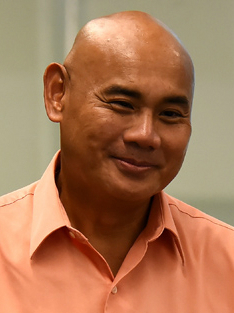 He also hold a collaborative appointment of Assistant Professor in the Electrical and Computer Engineering department. His research interests are in Security for Medical Cyber-Physical Systems (CPS) and Internet of Things (IoT). He is particularly interested in preserving user safety in the presence of malicious actors, for a variety of CPS and IoT applications. 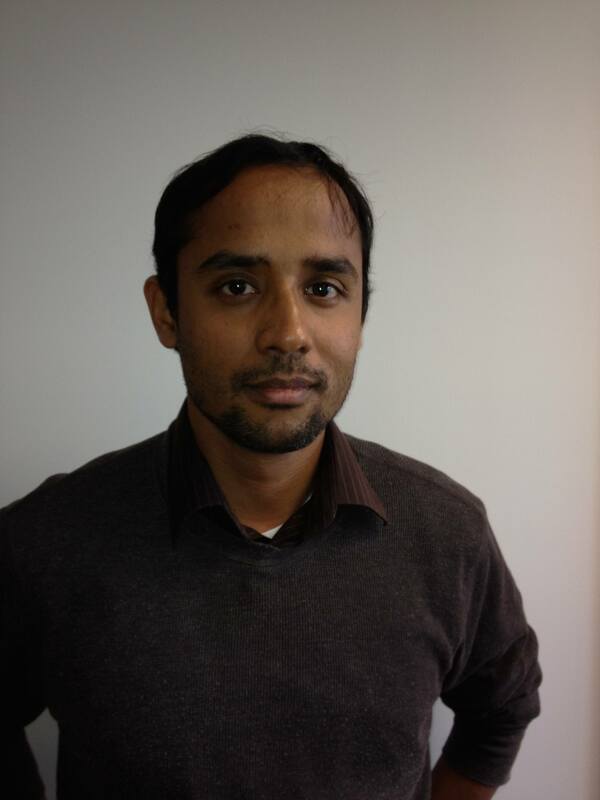 His current work is focused on mitigating sensory-channel attacks on wearable systems; transparent authentication for AR head-mounted displays; environment-coupled information security solutions for body area networks; developing an alarm system for interoperable medical device systems; and building secure residential IoT systems. 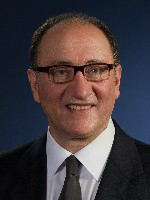 Vahid Tarokh received the Ph.D. in electrical engineering from the University of Waterloo, Ontario, Canada in 1995. He then worked at AT&T Labs-Research and AT&T wireless services until August 2000 as Member, Principal Member of Technical Staff, and finally as the Head of the Department of Wireless Communications and Signal Processing. In Sept 2000, he joined MIT as an Associate Professor where he worked until June 2002. In June 2002, he joined Harvard University as a Professor of Electrical Engineering. 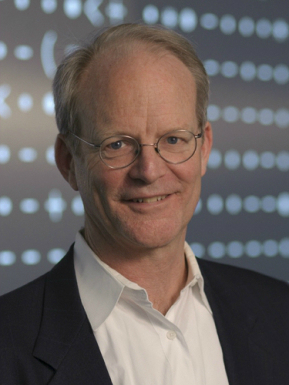 He was named Perkins Professor and Vinton Hayes Senior Research Fellow of Electrical Engineering in 2005. Tarokh's research results have been summarized in about 60 research journal papers that are cited about 30,000 times by other scholars. He was one of the Top 10 Most Cited Researchers in Computer Science according to the ISI Web of Science during every quarter for the period 2002-2008. He holds three honorary degrees. His current research areas are in statistical signal processing and data analysis. 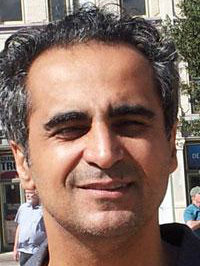 Kaveh Pahlavan is a Professor of ECE, a Professor of CS, and Director of the Center for Wireless Information Network Studies, Worcester Polytechnic Intitute, Worcester, MA. Professor Pahlavan is widely recognized as one of the pioneering visionaries and researchers of Wi-Fi Technology and wireless Indoor-Geolocation. His current area of research is wireless access and localization for body area networks with focus on localization for wireless video capsule endoscopy inside the human gastrointestinal tract. He has contributed to numerous seminal technical and visionary publications and patents in voice-band modem, wireless LAN, wireless heterogeneous network, wireless indoor Geolocation and WiFi localization. He is the lead author of several books in the area of wireless networks. As the Editor in Chief of the International Journal of Wireless Information Networks, Fellow of the IEEE, a Nokia Fellow, and a former Fulbright-Nokia Scholar, he has founded, organized and chaired a number of successful conferences.